The Samuel Eastman 100 cello is a quality student instruments that has become a staple of string programs everywhere. Outstanding features include beautiful, select tonewoods, genuine hand-inlaid purfling, spruce top, maple back, maple ribs, maple scroll, ebony pegs, ebony fingerboard, and a glowing amber-brown varnish that is durable as well as attractive. 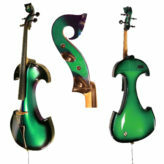 These fully carved instruments provide quality of sound and craftsmanship to beginning and advancing players. 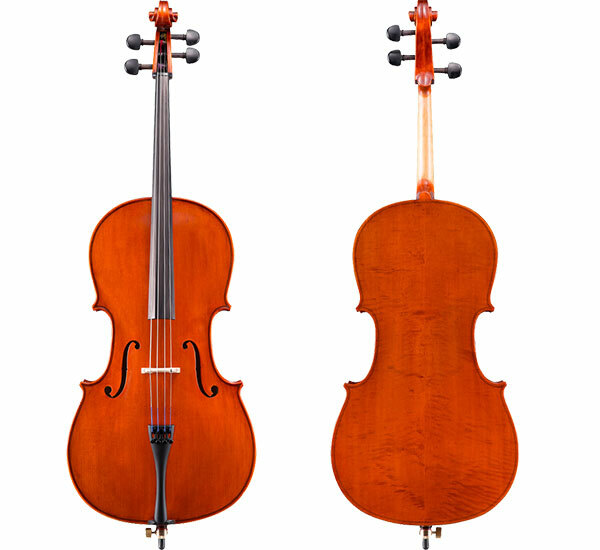 The Eastman 100 cello outfit includes canvas cello bag and fiberglass horsehair bow. 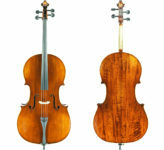 Please contact us for more information about the Eastman 100 cello outfit.